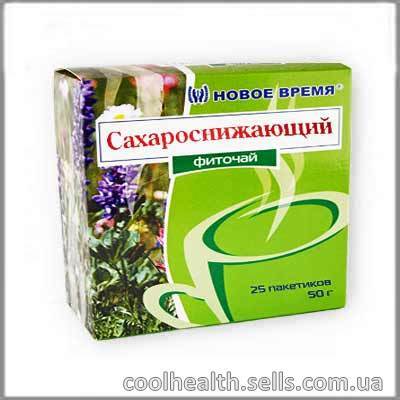 Food prevention of diabetes herbal tea. Prevention of complications of diabetes. Phyto hypoglycemic buy. Available in stock. Low prices. Fast delivery. Phyto is a collection of herbs and plants that are selected in optimal combinations for each type of tea. This condition allows us to strengthen the action of the active substances of plants within them. Herbal teas are designed for a wide range of consumers. Their reception promotes prevention and comprehensive improvement of the human body at any age and with different health status. have a choleretic effect (moderate). biguanide derivatives, polysaccharides, amino acids, tannins, phenolic glycoside arbutin, flavonoids, volatile oil, anthocyanins, bitterness, carotenoids, macro- and microelements (salts of silicic acid, iodine), vitamin PP, K, P, C, B6, B2. for the prevention of complications of diabetes (diabetic angiopathy, retinopathy, nephropathy, polyneuropathy). 0.5 - 1 teaspoon of herbal tea pour 1 cup boiling water. Insist 5 - 7 minutes. Drink 2 - 3 times a day between meals or 30 minutes before a meal.